Thanks to a handful of people with great hopes for the future, the academic year 2016-2017 has found the postgrad community stronger than ever and we want you to join us! The Postgraduate Society and the brand new MBA Society are here to make you feel at the very heart of the postgrad community and make your experience at university a memorable one! 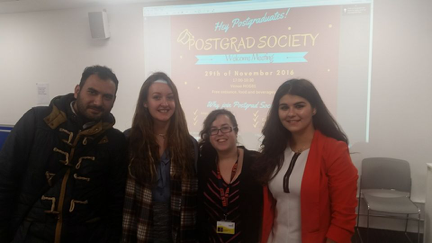 The Postgrad Society aims to be a home for the postgrad community, a place where postgraduate students across all disciplines can exchange ideas, network and find common ground in social and academic activities. The Postgrad Society works very closely with CUSU and the student focused services across Cov Uni, in order to give a voice to the postgrad community and ensure their opinions are heard. New kids on the block, the MBA Society, represent the current MBA community from the Faculty of Business and Law. Not even a month old, the society has received fantastic support and encouragement from the faculty and students. Integrating elements of the Global Leaders Programme and exposing students to career and employability focused workshops will equip members with the right mind set and skill-set for succeeding in their future career. The MBA society’s vision is to create a global alumni base of over 1,000 professionals to provide networking opportunities. 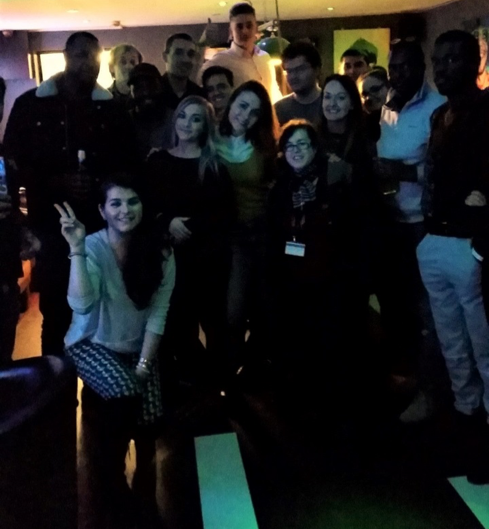 How does being a member enrich your experience at university? …Besides giving you a good dose of laughter and ensuring you make friends and connections that can last forever?! 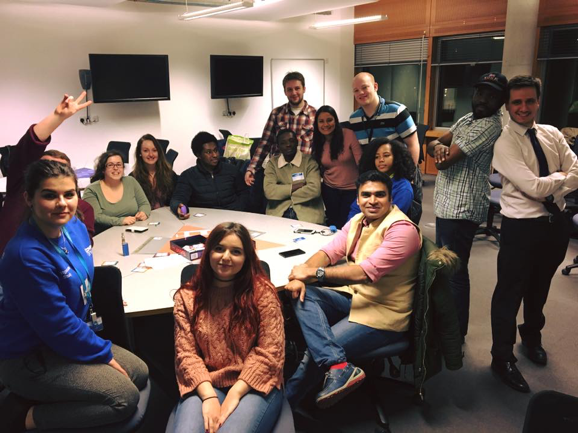 Cov Uni’s postgraduate societies’ members come from diverse backgrounds and cultures, and the societies build upon this by exploring diversity, improving knowledge about the UK and developing skills employers look for in a graduate. Not only enjoying the university’s support in the activities organised, the members can benefit from various discounts on social activities, exposure to external guest speakers and attend fantastic networking events within and outside of the university. So what exactly would you gain from being a member? What makes our postgraduate community at Coventry special? Three words – The Postgraduates’ Guild. 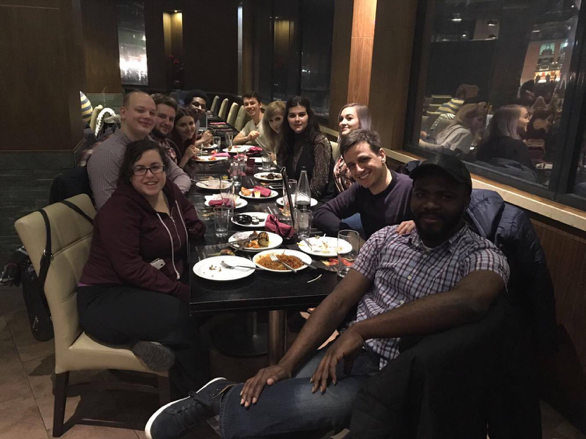 Whether you are into attending social events, becoming a Course Rep, taking on a new challenge through volunteering, joining sports teams and societies, or simply staying informed, the Postgraduates’ Guild is prepared to take on the challenge to make YOUR experience at the University the best one so far. So hurry up and get involved! Convinced…? So how do you join in the fun? It’s easy peasy. First of all, you have to be a current student at Coventry University, then you just have to create an account on CUSU’s website and purchase your membership to the society you’d like to join. Click here to become a student at Coventry University. Click here to purchase your membership for the Postgrad Society. Click here to purchase your membership for the MBA Society. CUSU, Get Involved!, Guest Blogs, International, Join Us, Mature Students, plus, Postgrad, Real stories, Student Life, Student Wins, Why Cov Uni? ← Delightful dissertation do’s and don’t’s!